Review: Takes a while to eat. It’s not so moist. You need to take a drink too. Taste is fine. 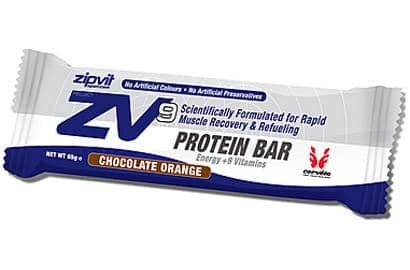 I like to take a protein recovery bar towards the end of a long endurance ride or at the end of a race. They are convenient to eat after a ride, if you are waiting for meal. Some studies suggest that carb / protein can be a good fuel source for long rides. It’s important not just to rely on carbs if you’re cycling all day. The 40 gram mini variety I have gives 25 gram of carb. Review: Taste fine, and quite easy to eat. It’s quite concentrated source of carb. You can eat the mini ones quite quickly as they are quite small. 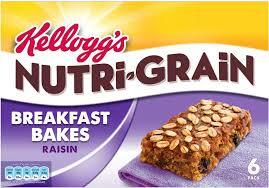 These are designed to be 4:1 carb to protein, and are less fructose heavy than other varieties. This is one of lowest ‘sugar sources of carbs. I haven’t tried CNP flapjack. Out of interest, the nutrition information for some non-specific energy bars. 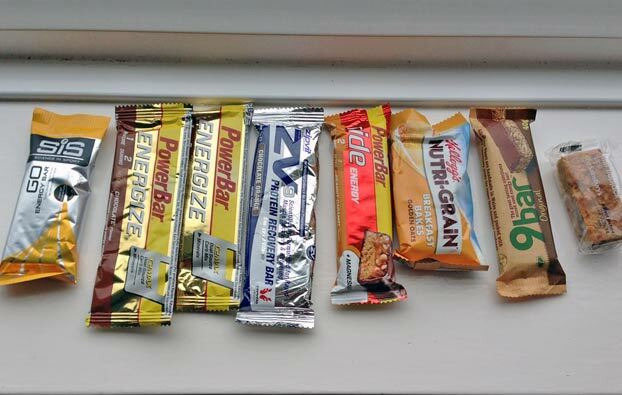 Review: Looking at the energy information, it is much closer to other branded energy bars than I expected. It probably makes a fairly unhealthy breakfast with all that glucose-fructose syrup. 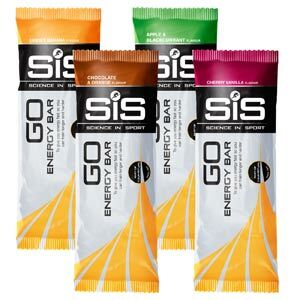 But for cyclists on the move, it is quite similar in energy sources to other more expensive energy bars. I’m not overly keen on the taste, and it takes quite a bit of chewing. But, for endurance rides, these make a much cheaper addition and help to keep your costs down. I bought this on a whim because it’s sometimes good to take a break from gluten, diary and the like. This is quite a different energy source, composed of seeds, hemp and cereals. The nutrition and energy source is quite different. They have a higher concentration of fat. Though the 9Bar website says this is the ‘good’ type of fat. 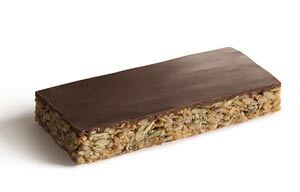 The carbohydrate level in a 45g bar is quite low at around 11g. 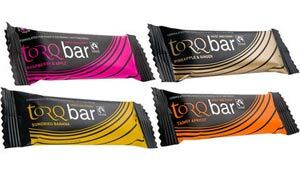 Review: These are a real alternative to all the other energy bars which concentrate on glucose / fructose. These are good for long endurance rides, where you fancy some real food. 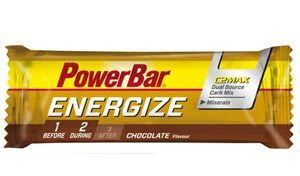 I like to have one as a counterbalance to all the other types of energy bars. I wouldn’t use for a very specific event where you are trying to maximise carb intake. But, you don’t always need that when cycling. 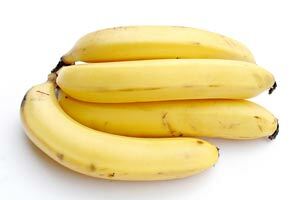 You couldn’t review energy bars without mentioning the cyclists ubiquitous favourite, the humble banana. No wonder it’s an appropriate food for cycling. The only thing is that it is more bulky so there is a limit to how many you can stuff in back pocket. But, cheap and good energy. Also tastes good!